Aug. 21 is Senior Citizens Day in the U.S., and if you are a senior or have older members of your family, you should be honored. Being a senior citizen is a victory on its own, as you have successfully navigated your life to this age, and have much to show for it. On this day, reflect on past times, but also consider the days ahead. Senior Citizens Day recognizes achievements made by senior citizens throughout their lives. But the day is also one of awareness, as there are many social, economic and health issues senior citizens face that many young people might not be in tune with. It is important to be aware of these issues and available to help senior citizens in your family or community should they require assistance. 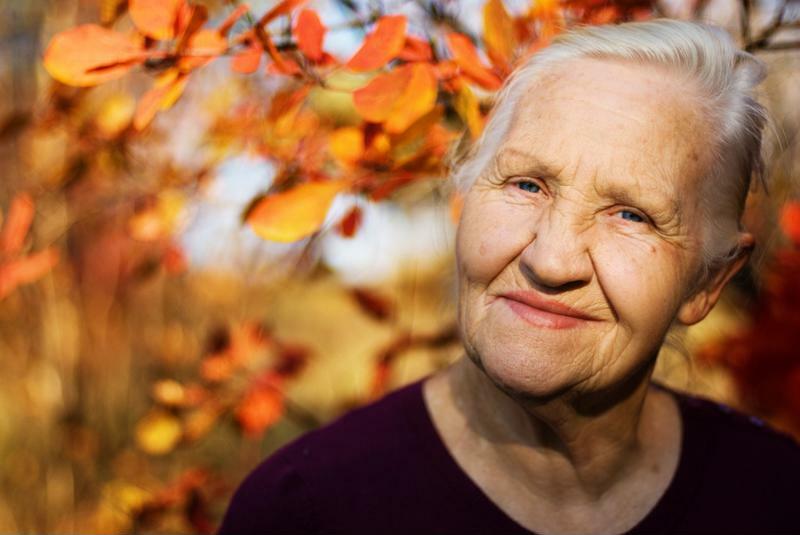 If you are a senior citizen, you are undoubtedly already aware of these factors. However, there are still actions you can take to improve your quality of life and financial standing. Many senior citizens are no longer employed. But that does not mean that retirement is easy or without stress. In fact, according to the National Council of Aging, almost 75 percent of single Social Security recipients who are 65 years old or older are dependent on those benefits for all or most of their monthly income. This can make many purchases difficult to attain, or simply take them out of the question. Further, one-third of senior households are either in debt or have no money left after meeting necessary monthly expenses. This introduces concerns regarding things that many younger people take for granted, such as nutrition. And when it comes to housing, one-third of senior citizens spend more than 30 percent of their income on housing costs, as highlighted by AARP, according to the NCOA. However, just because finances are tighter doesn’t mean senior citizens don’t have options to improve their situations. More often than not, seniors become comfortable in their habits and simply don’t adjust to many life patterns. Senior Citizen’s Day is a great time to talk to the seniors in your life about what avenues exist for financial improvement. Be in charge of your golden years. Finances aren’t the only aspect of a senior’s life. And while discussing responsible financial goals and spending is important, you should also take the time to just speak with the seniors in your life. Whether you have frequent family gatherings in which this is something you do often, or you make the time personally to visit this special person, what it important is that it happens. Ask questions and learn something you didn’t know. But it is also crucial to speak with these seniors about your life and what is happening. Senior Citizens Day is about them, and you should absolutely learn and show them your appreciation, but there is no better way to do this than engaging them and involving them in your life as well. Share your feelings and stories with the seniors in your life and engage with them in a meaningful way. Seniors will get a great deal out of this and will feel loved, which is the point after all. Make sure to spend quality time with the seniors in your life on Senior Citizens Day.